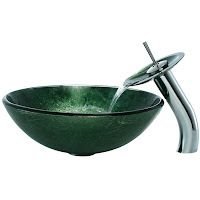 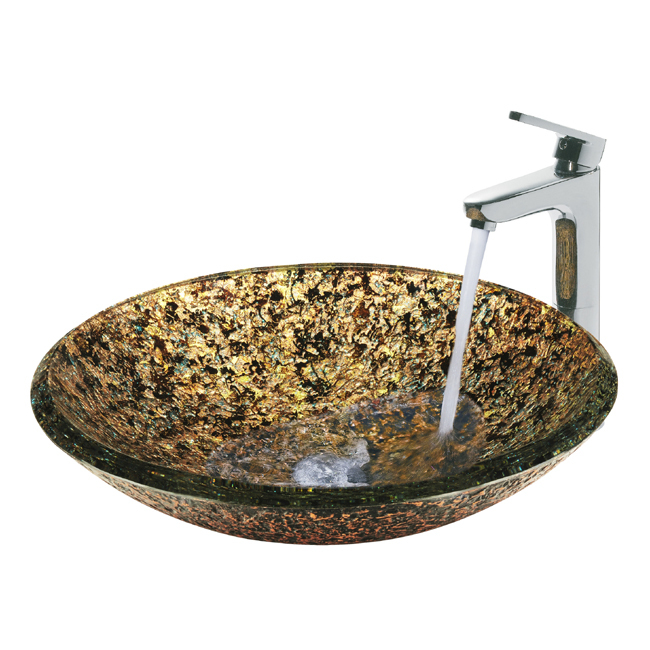 Your bathroom can make an elegant statement when you install one of these beautiful, handmade glass bowl sinks.Each unique bowl is made of solid tempered glass with a polished interior and textured exterior. The faucet is included and designed to perfectly complement your new sink. 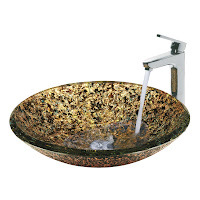 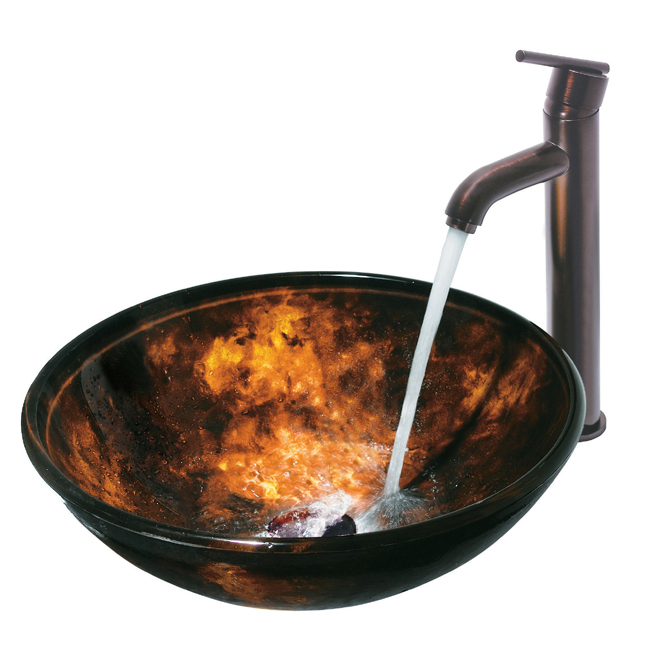 Visit our Kitchen and Bath Fixtures page on the Global Sales Store to find out more.